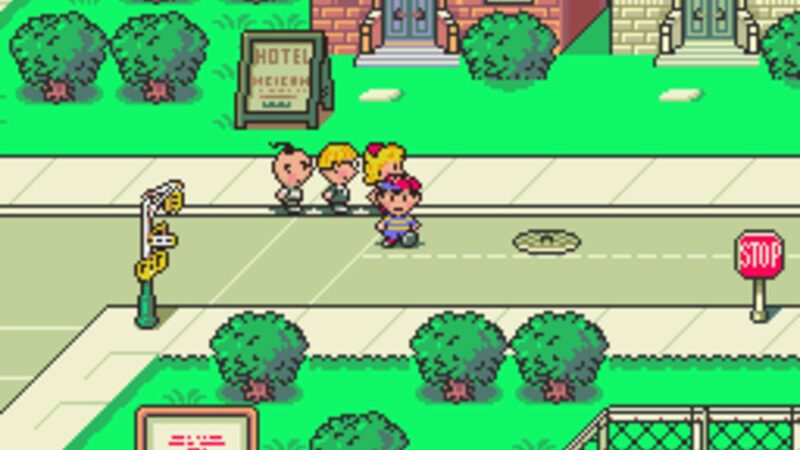 Join Ness, Paula, Jeff, and Poo in a sci-fi turn-based JRPG adventure as they fight a mysterious alien force named Giygas in a quirky land based off of the real world. 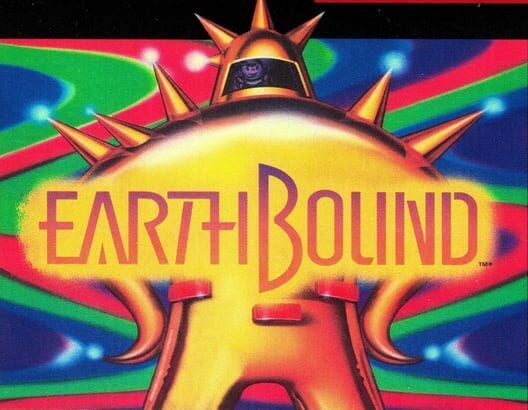 EarthBound (known as MOTHER2 in Japan) is a distant sequel to the original EarthBound Beginnings, with many characters, themes, and tunes borrowed from its predecessor. Many of the characters and settings are very similar, but the only explicitly returning character is Giygas, who swears revenge at the end of the first game.